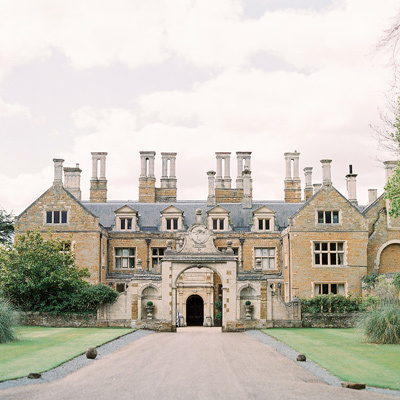 Dodmoor House is a romantic converted barn wedding venue based in Northamptonshire. Their award-winning venue is exclusively yours for your wedding day, creating a relaxed and intimate atmosphere for you and your guests. 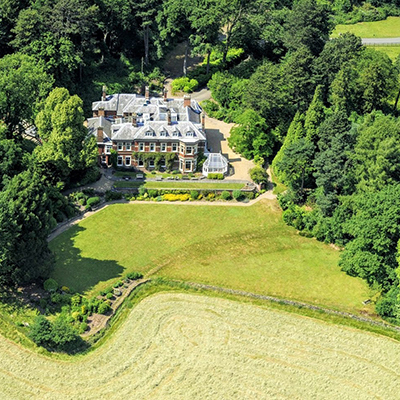 Dodmoor House in Northamptonshire is set within four stunning acres of landscaped grounds with wonderful countryside views, also conveniently situated on the banks of the Grand Union Canal providing you with a wealth of unusual photo opportunities. Their exclusive venue is easily accessible from Daventry, Rugby, Milton Keynes and Northampton. The Grade II listed, family-run venue believes in giving your wedding day the personal touch. They ensure every detail is perfectly in place, with nothing left to chance and one of their wedding coordinators is there on the day to make sure that happens. They can offer as little or as much as you require when planning your wedding, from discussing your inspiration and ideas to providing you with their recommended suppliers list. They are very flexible, and want to make your day completely yours, so outside caterers and other suppliers are very welcome. Their Courtyard and Catesby Barns are both licensed for weddings, both giving a different feel to the wedding. The courtyard and lawn provide the perfect settings for drinks and mingling and the gardens provided countless photo opportunities.